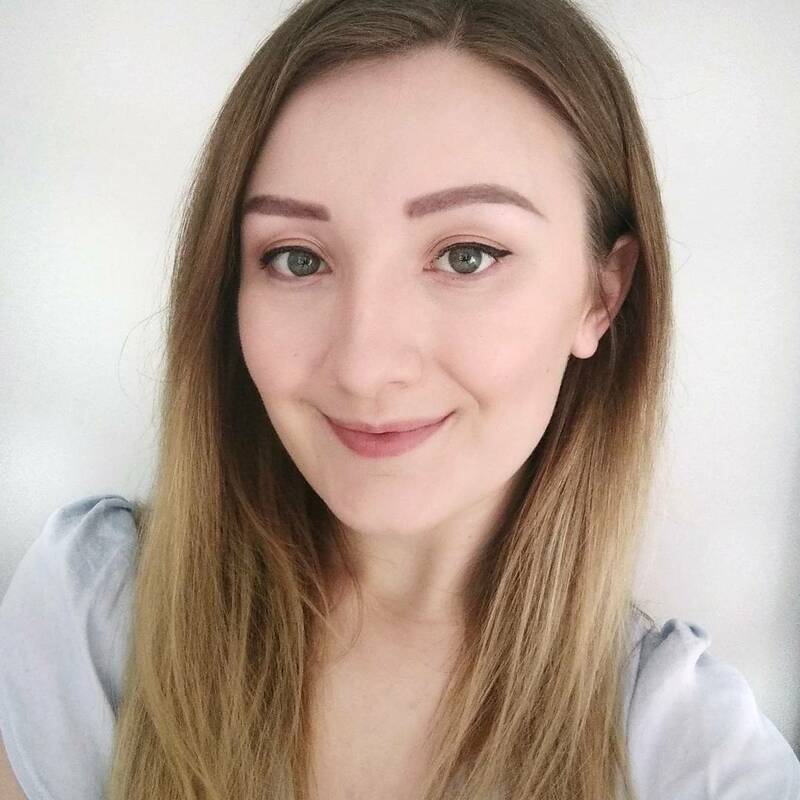 Over the many years I have been blogging, I have received quite a lot of messages asking me what beauty products I would recommend for making life with trichotillomania that little bit easier. 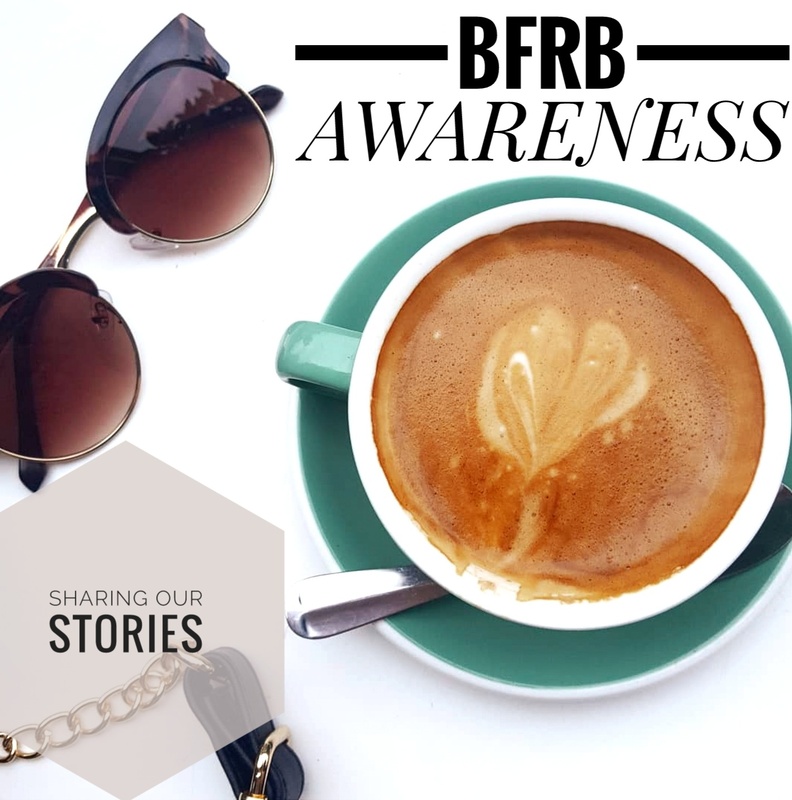 I have my go-to false eyelashes, and of course the microblading treatment that has changed my world, but there is also a non-make-up product that I always mention to people. That is, RapidLash. 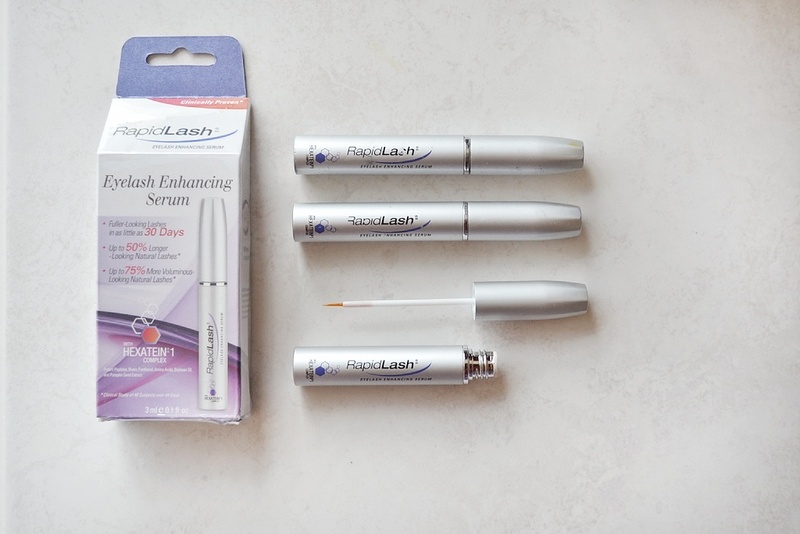 I've written before about why lash serums are useful if you have trichotillomania (you can read the post here), but after trying a handful of different ones over the years, I'm forever returning to the RapidLash Eyelash Enhancing Serum. 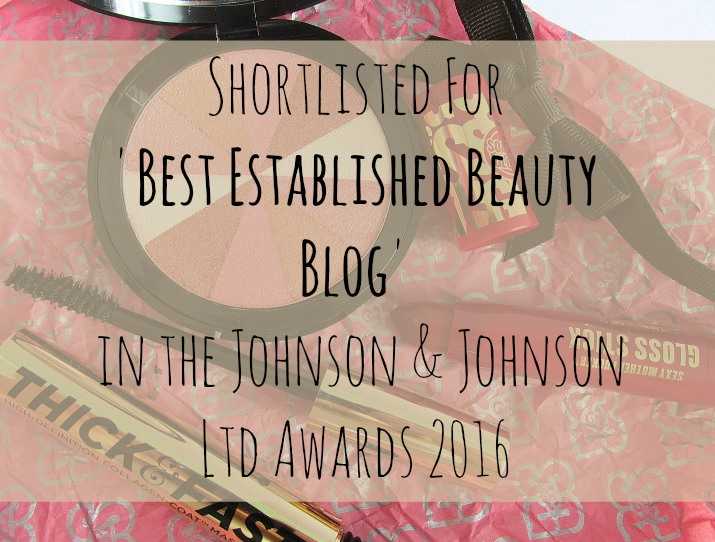 Although I've done a full review before (which is found here), I just wanted to share the love again as it's something I find myself using over and over. 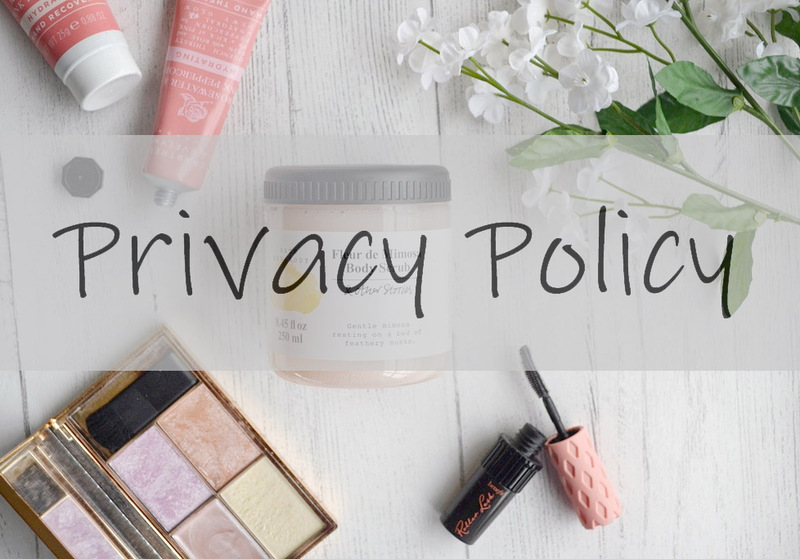 Sometimes, you review a product and then kind of forget about it (even if it was fab), but this is one of those products that I just need to keep re-purchasing. And that's a sign of a pretty darn good product! I've been using it for 8 years now, and nearly a decade later I'm still totally in love. The innovative serum uses the Hexatein 1 complex to help improve the condition and appearance of your eyelashes. This complex contains ingredients such as amino acids, biotin, pumpkin seed extract and a blend of polypeptides to help rebuild and nurture the hairs. Polypeptides and amino acids are proven to help boost hair growth and strengthen the follicles, whilst pumpkin seed extract is full of minerals and vitamins like Vitamin E (which is great for repairing damaged follicles and giving lashes a healthier appearance). Biotin is also an ingredient known for its hair growth effects and is often widely suggested as a treatment for hair loss, so this combination works wonders for bare lash lines. I genuinely find that my lashes grow through so much faster when I start applying RapidLash every day. Although it might be in my mind, I swear there is such a difference and see them sprouting through far quicker than if I left them to their natural growth rate. And once they do poke through, they are stronger- after years of picking and pulling they are quite weak and thin, but this stuff makes them that little bit more resilient. (I also find the Nouveau Lashes serum is great for keeping your lashes healthy once they have grown through). Without serum, it can take up to 8-10 weeks to have a full lash line. 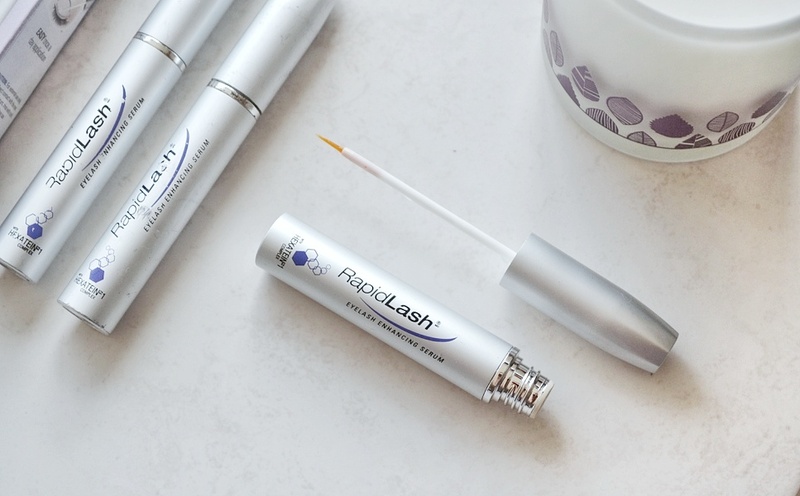 With RapidLash, it can easily be around 6 weeks. I had a bad trich moment and pulled out all of my lashes about 2-3 weeks ago and ordered some more RapidLash in a desperate attempt to get them to grow back quicker...I'm already seeing little hairs popping up across my lash line. Of course, everyone is different, but I stand by my claim that this is the best lash serum out there if you want them to grow back faster. 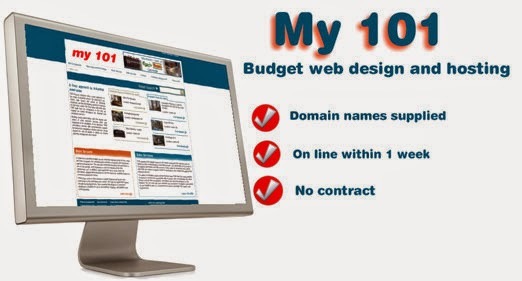 I'm always recommending it and have personally had great results with it. 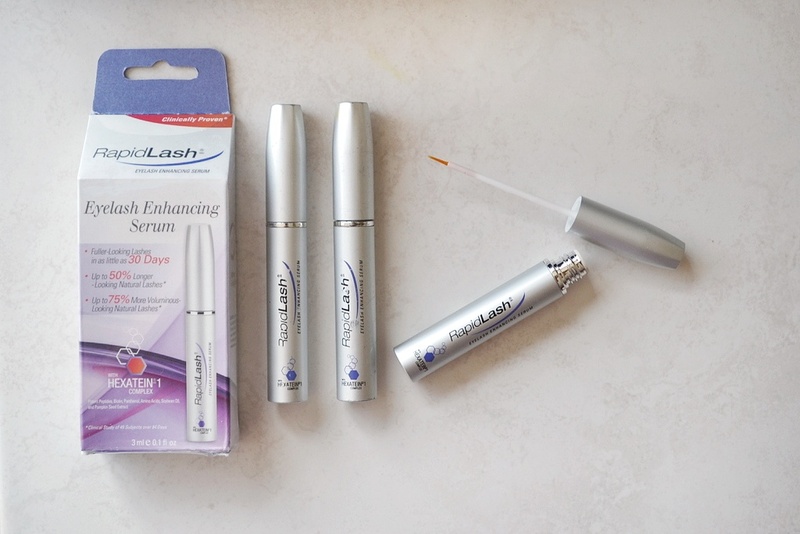 It's one of the only lash serums out there that doesn't have a mascara type wand too, meaning you can apply it to your lash line without needing any lashes there in the first place (making it fab for hair loss! ), and you can apply it to brows too. Although it is a bit pricey at £39.99, it lasts a decent amount of time and I usually get it from Amazon or eBay for around £25-30. It's worth shopping around! 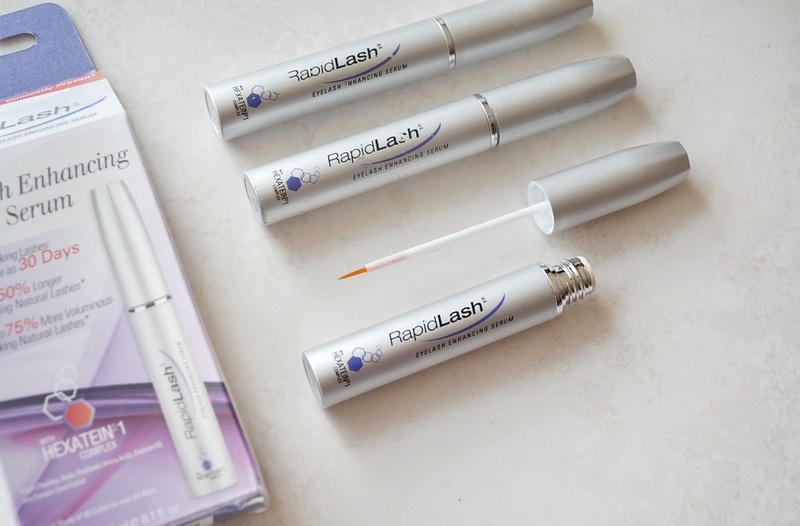 Have you tried RapidLash before? What tricks to you have for boosting hair growth? 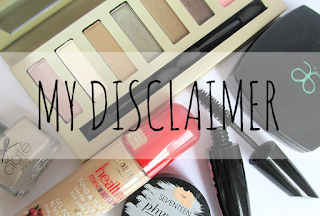 Please see our full disclaimer here.